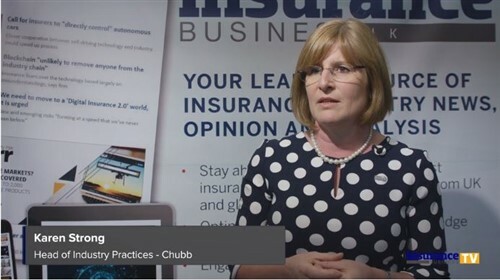 Chief executive officer of the Australian and New Zealand Institute of Insurance and Finance Prue Willsford knows what it takes to remain driven and impactful. “Don’t be afraid to ask for advice, be curious, and listen, listen, listen. Invest in yourself and back yourself. Take some risk. Take it seriously but make sure you enjoy it,” Willsford advises women who seek to transition into leadership roles. Referred to by her mother as someone who has taken advantage of every opportunity that had crossed her way, Willsford discloses that whilst throughout her career she worked in many male dominated organizations, “some individuals have been less welcoming of women”, so she found herself having to adopt a long-term approach. “Like most women I worked extra hard, and throughout my career I focused on being highly technically competent to build my relevance,” Willsford shares. She also points to the importance of being able to draw lines of difference between three influential individuals that will offer welcomed guidance along the way: the coach, the mentor and the sponsor. 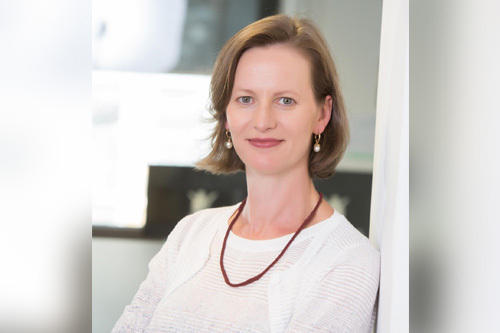 A career that first started with a fresh-eyed ‘ohhhh, they actually stay here all day’, to influential roles at Macquarie Bank, the Financial Services Council, Colonial Mutual, then just under five years at the National Bank followed by ten years at State Trustees, Willsford believes to be able to “work in an authentic way you need to be working in an inclusive culture” – an outlook the CEO has helped manifest at ANZIIF. “ANZIIF has a long history, but we stay relevant today by being a trusted partner with a deep understanding of the issues facing the insurance industry,” Willsford says, referring to the non-for-profit organization as exerting an impact that is beyond its size, with 18,000 members in 50 countries, and strong partnerships with “regulators, associations, companies and individuals across the breadth of the industry”. At the helm of such influence, Willsford proudly reflects on the most gratifying part of her leadership role. “We have the opportunity to engage and lead discussions on real issues for our members, and that is part of the value we provide that I find rewarding,” Willsford says.